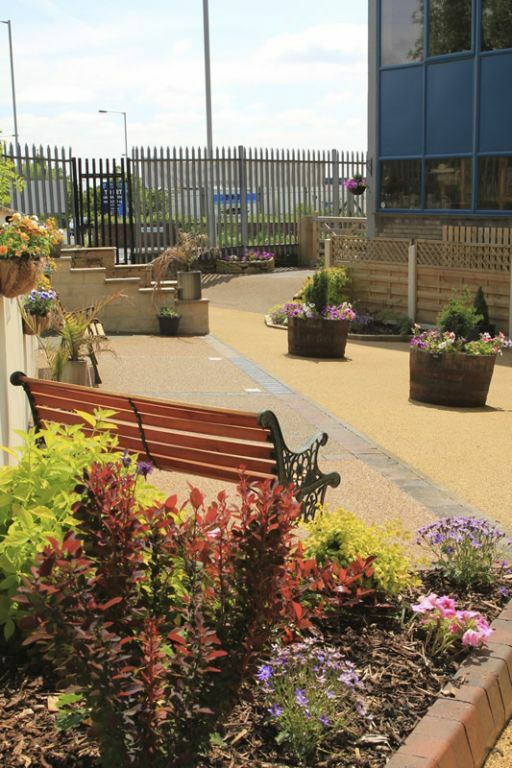 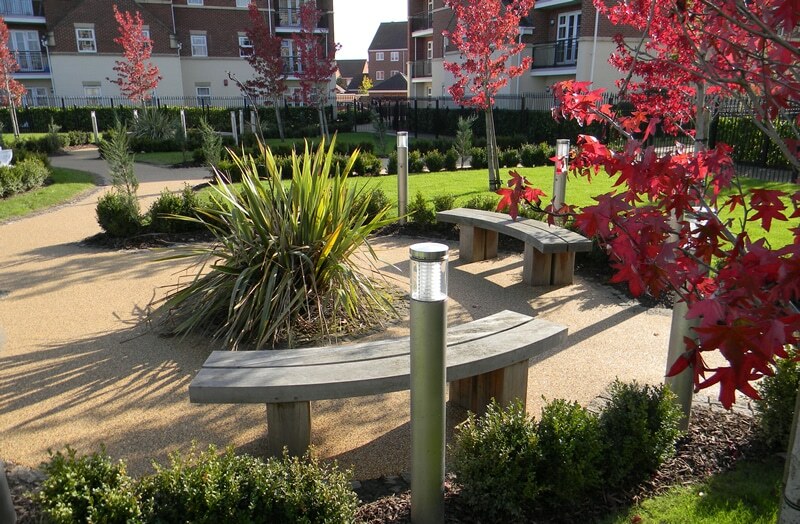 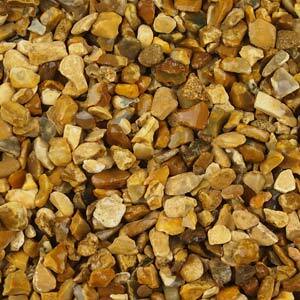 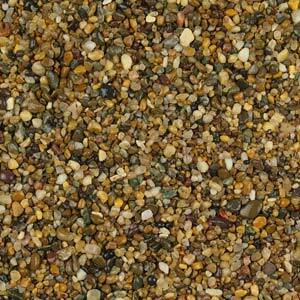 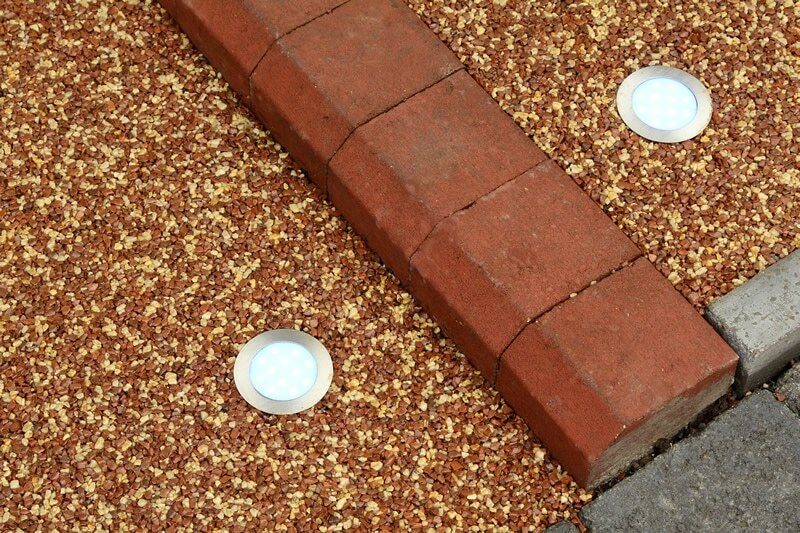 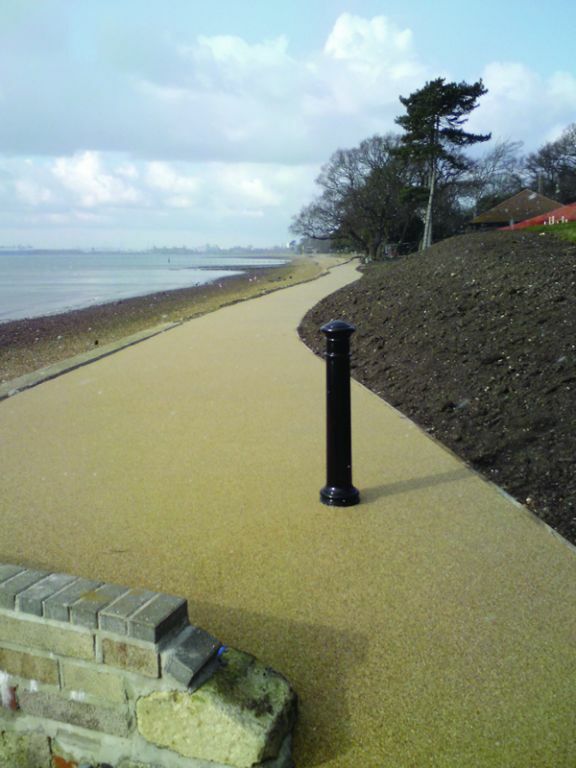 Resin Bound surfaces are the ideal choice for many commercial applications. 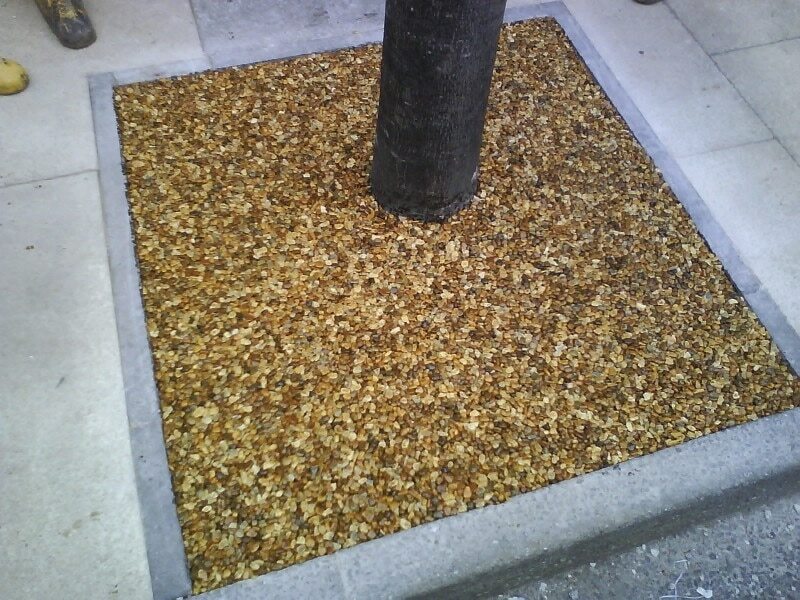 More commonly seen in shopping centre car parks providing a stylish focal point which being virtually maintenance free. 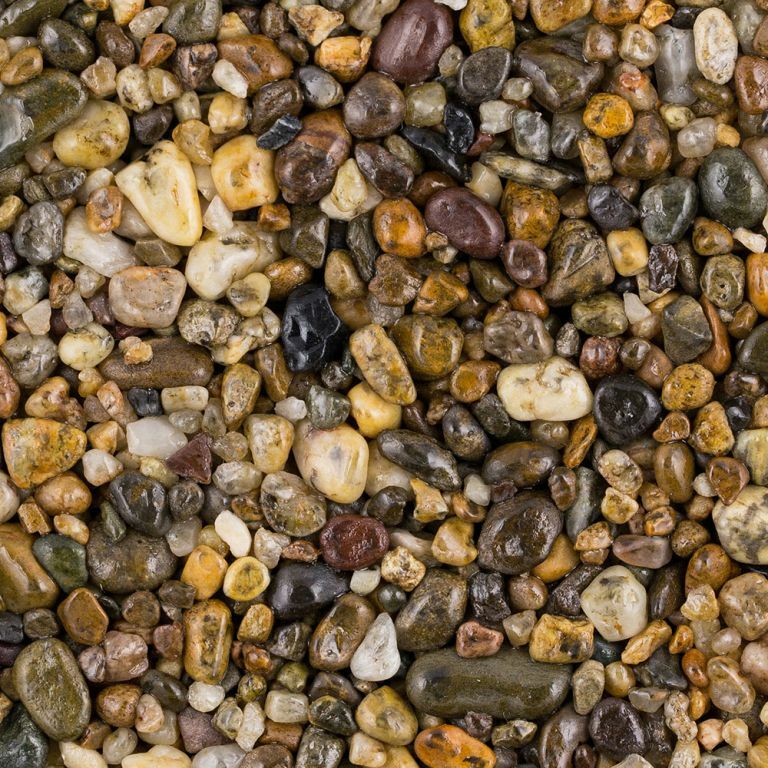 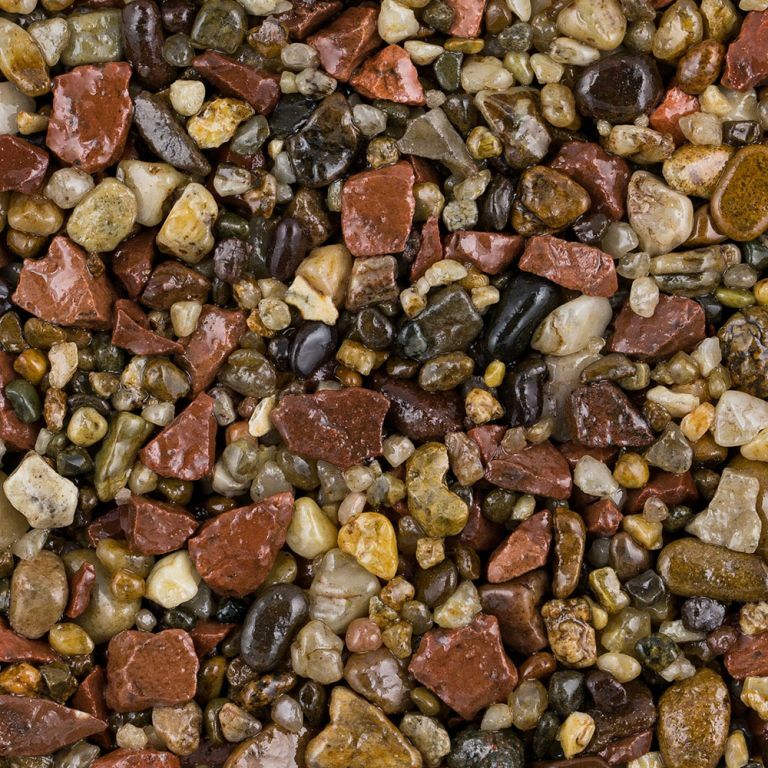 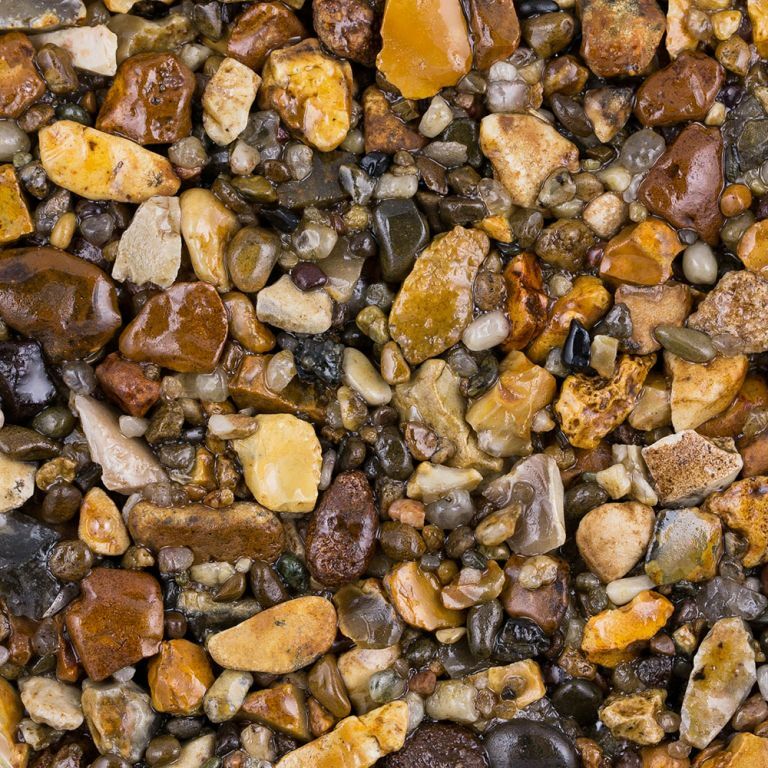 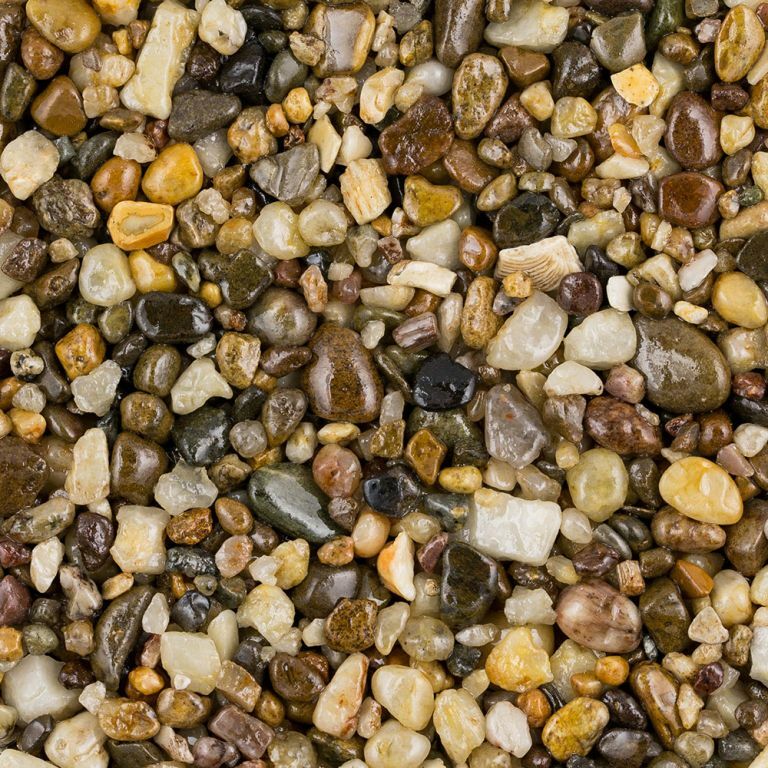 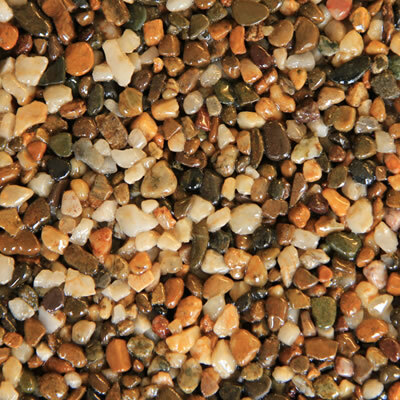 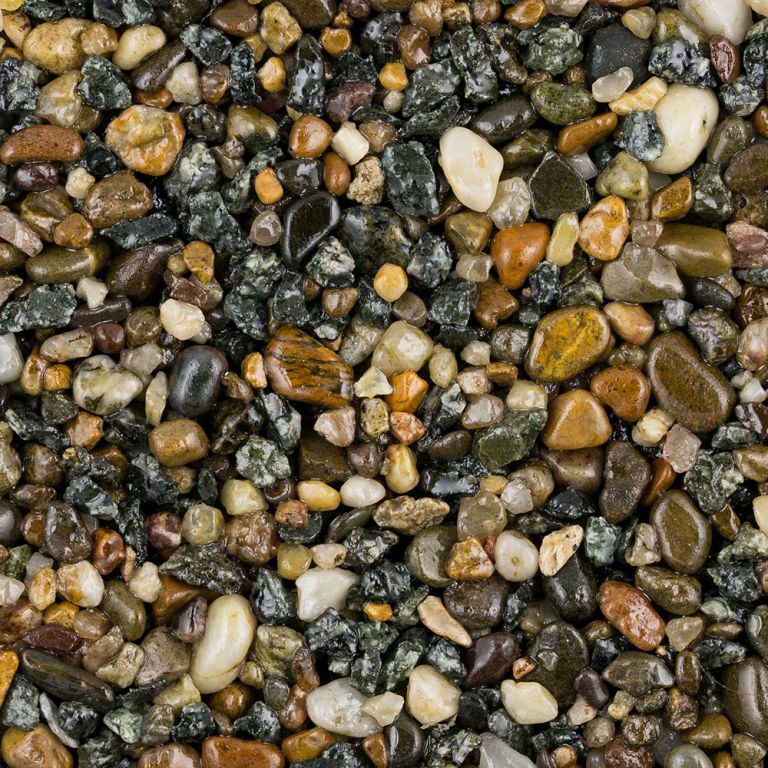 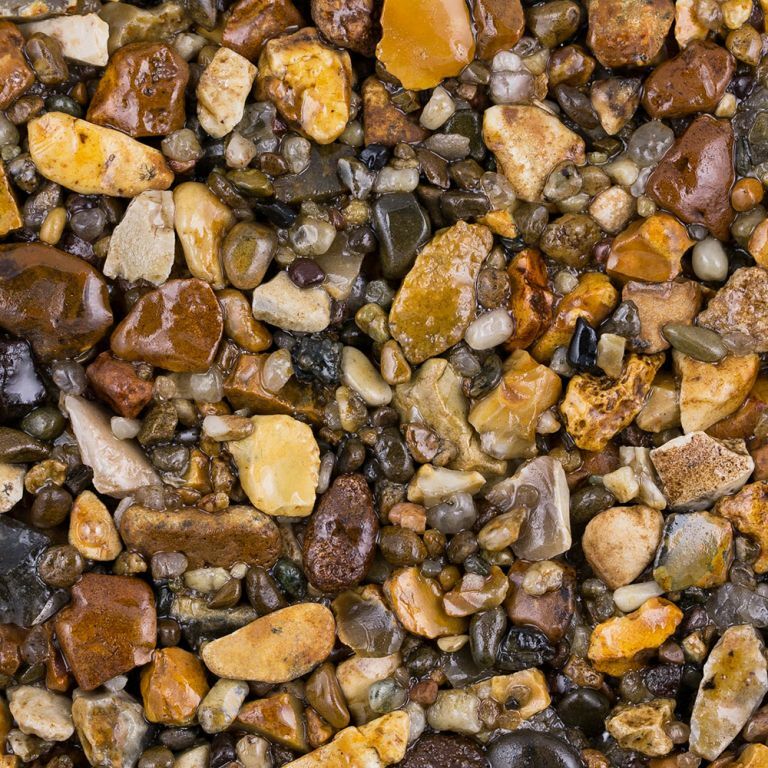 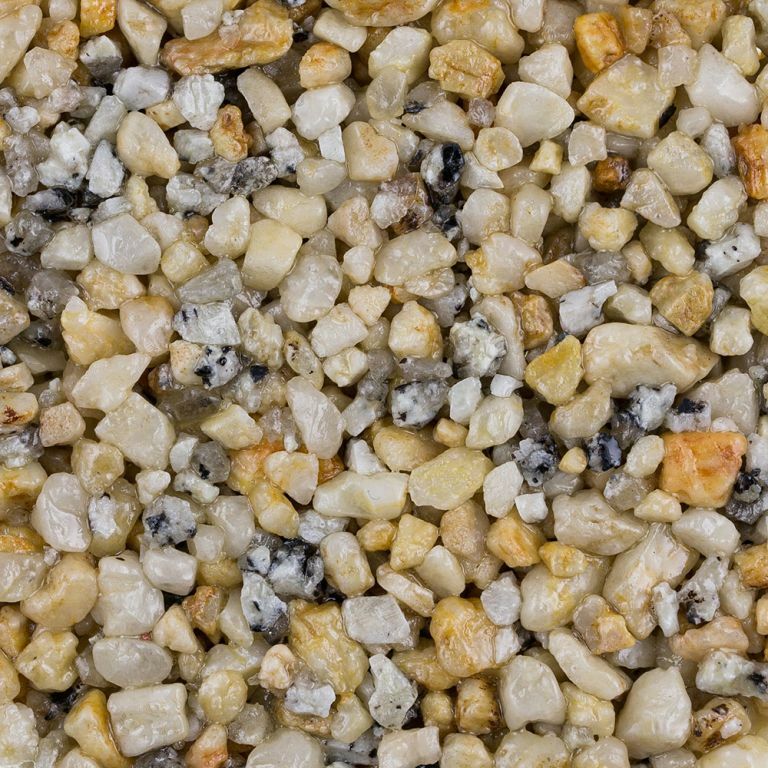 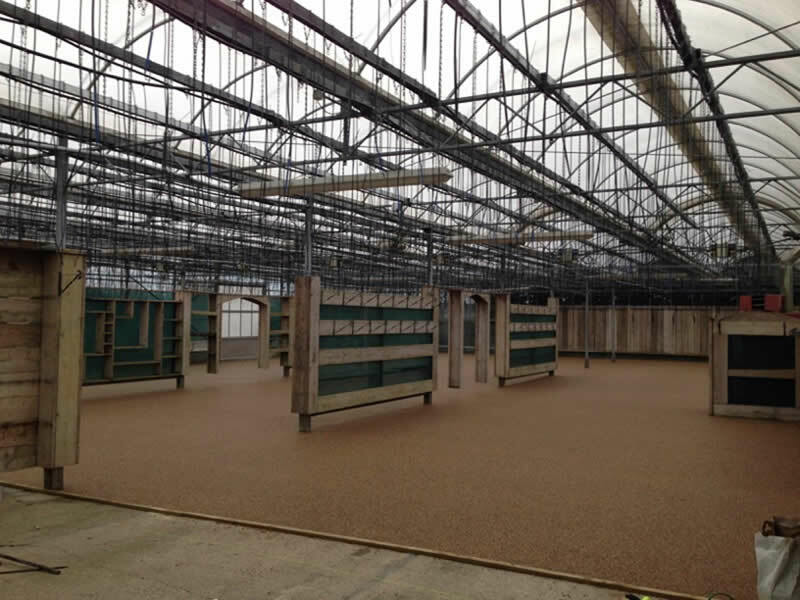 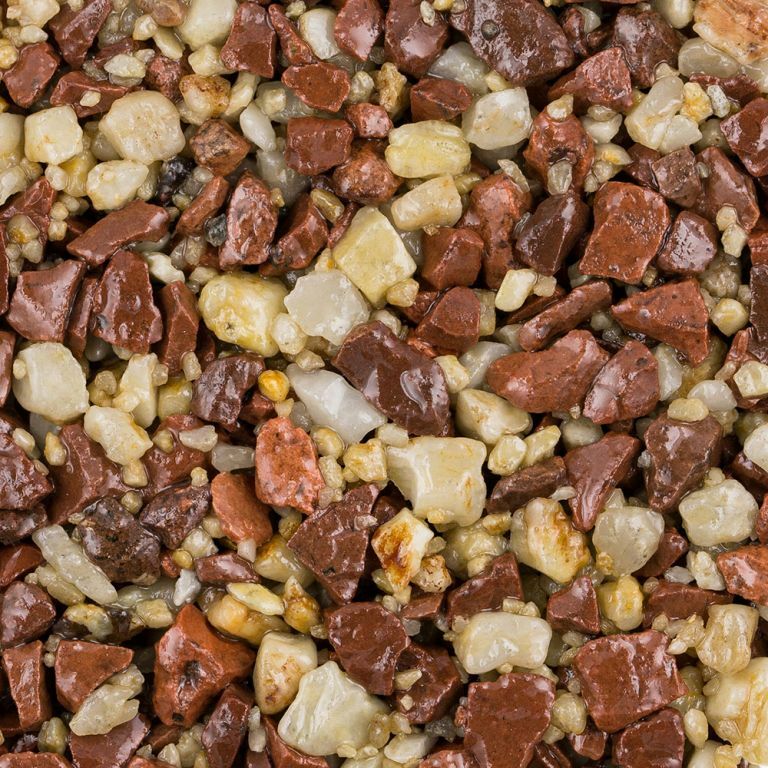 Due to the large choice of colours, aggregates and patterns that can be created resin bonded surfaces offer so much choice for any commercial project. 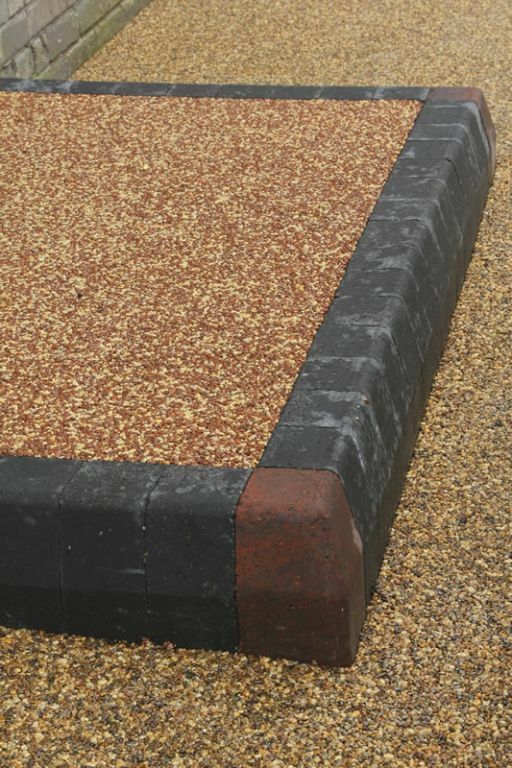 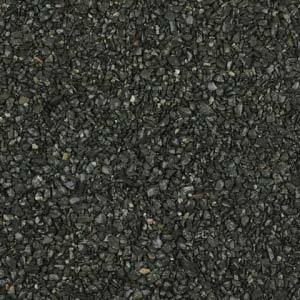 Increasingly more popular is resin bonded rubber shred surfaces which are more commonly seen in playgrounds and play areas. 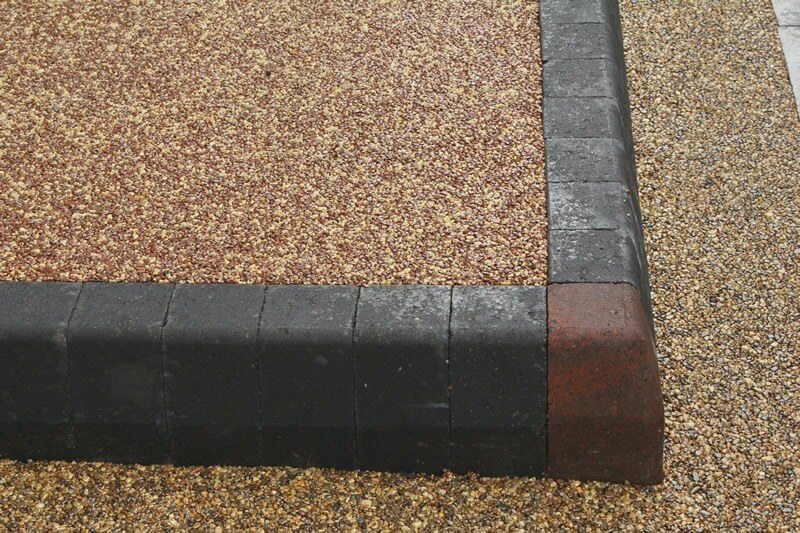 The Rubber shreds are in available in many vibrant colours which are idea for playground areas. 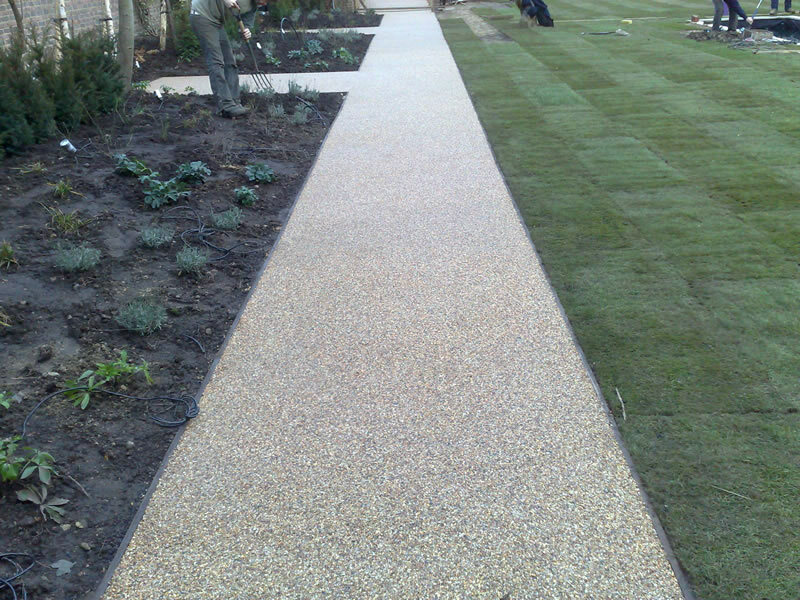 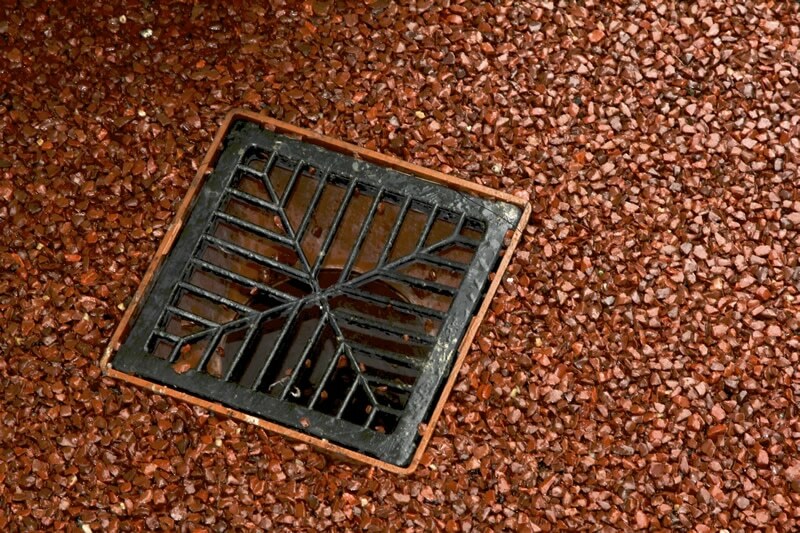 Resin bound surfaces also can be made very flat and naturally permeable allowing water to drain through, thus reducing puddling. 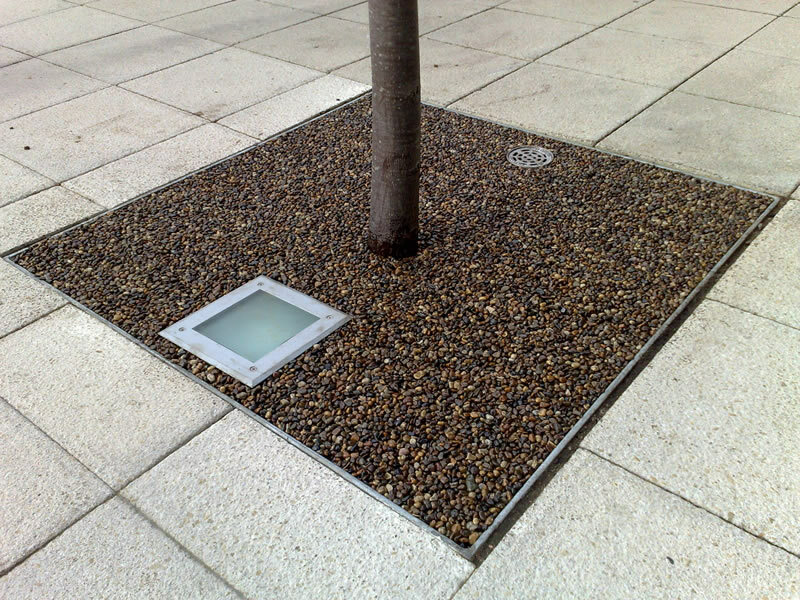 Here are a collection of images from commercial installations.